SPIN Selling for online sales? Does it work? HOW does it work? What are the benefits? And the challenges? This is the topic posed by copywriter Corey Pemberton in his article How to Use the SPIN Selling Approach to Close More Online Sales. 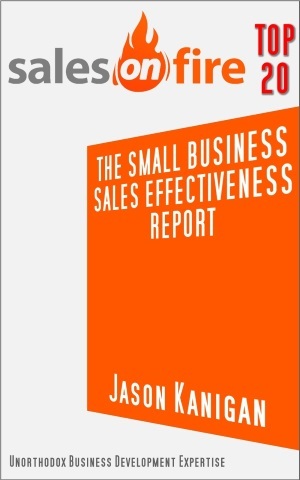 A consistent sales process streamlines the steps and cycle for completing the sale. 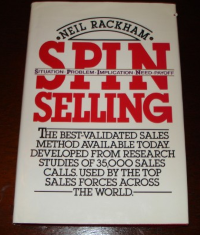 Where SPIN Selling shines is in the Discovery or Doctoring phase. Salespeople typically rush to the Close, presenting and demonstrating to anyone with a heartbeat. In SPIN, we want to find out whether our prospect values what we have to offer, and the underlying or hidden reasons why they want to buy it if so. This means pushing the Presentation phase and the Close to the end of the process, and doing some serious questioning with our prospect. No dialogue = no reason to buy. Each is valuable and uncovers information a salesperson who rushes forward to the Close will not about why this prospect may buy. Pure online selling uses sales copy (text, video, audio scripts), which are one-way communication, to attempt conversions. So how can the powerful questioning techniques advocated by SPIN Selling be made use of in online selling? Sales copy is frequently written with an avatar in mind. We could also use a Buyer Persona, which outlines how our customer buys. 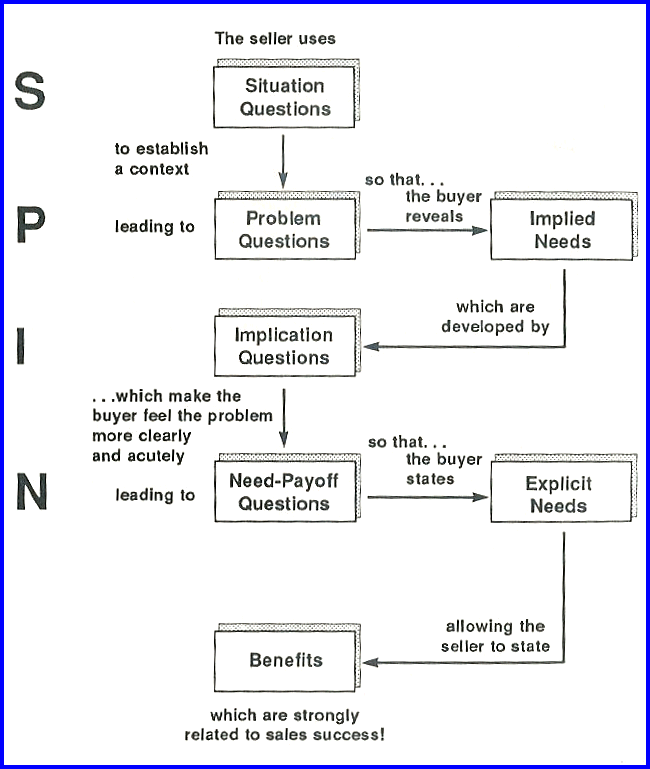 In either case, we enter the dialogue going on in our customer's mind--imagined or as best as we can simulate based on collected data--and duplicate that conversation using SPIN's format. In other words, we write our sales copy using the process SPIN lays out. Ask the SPIN questions, and answer them with the responses our ideal customer would give. 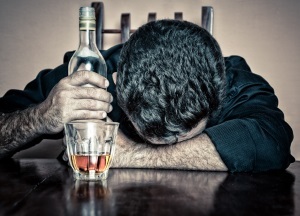 What Situation is my prospect in that screams they have a problem I can fix? And answer. What Problem does this situation shove a Harrison Ford finger in the direction of my prospect having? What Implications does this problem open up a bottomless pit of doom for my prospect about if my prospect doesn't jump to fix it right now? What Need-Payoff does this implication lead straight to by the Yellow Brick Road if my prospect buys and gets started immediately? For those copywriters wondering, "How do I fit the benefits of my client's offering into the product or service, and when do I do that? ", this could be an extremely effective method. Get it right, and your prospect will be saying, "Yes, Yes, Yes, Yes!" to themselves all along the process. And when that's the case, how can they not buy.